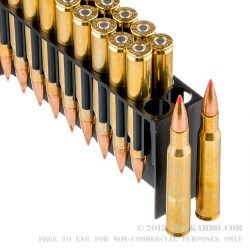 Looking for a great priced SST round that is devastating down range but not on your wallet? 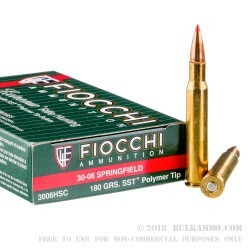 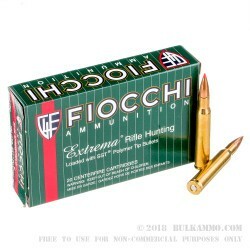 Then check out this fine imported Italian manufactured 180 grain SST .30-06 Springfield Fiocchi round. 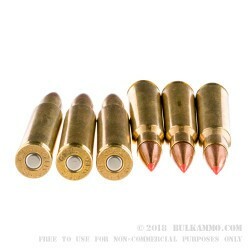 Loaded with Hornady's highly accurate and deadly polymer tipped SST projectile, you'll love the ballistics and impact you get when using this round on your next hunting trip.